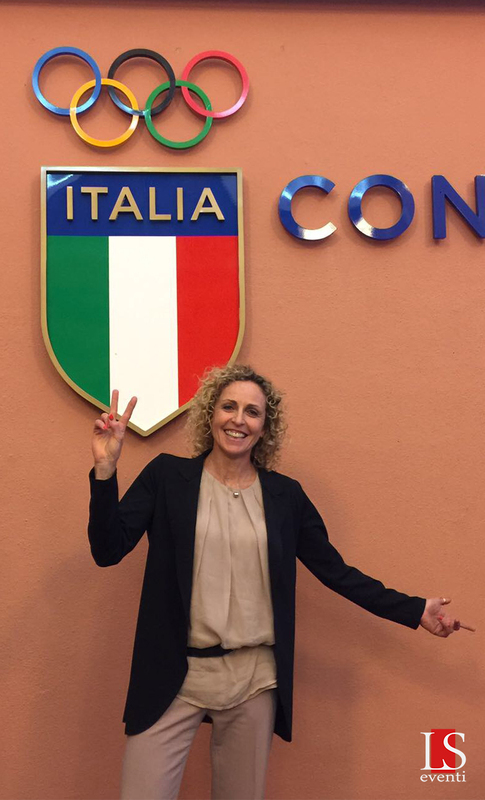 Alessandra Sensini, born in Grosseto, developed a passion for sport from a young age. At six, she started to swim and then moved to cross-country and basketball. In 1982, thanks to her sisters she got on a windsurfing board for the first time. She soon was successful at both the Italian level and worldwide. In 1987, she ranked third in the World Youth Championships. Meanwhile, she continued her studies and also managed to graduate. Her first Olympic participation was in Barcelona in 1992, which, unfortunately, only brought her a seventh place. She had the opportunity to make this up at the Atlanta Olympics in 1996, taking home a bronze medal in the Mistral class. 2000 was an outstanding year for her; at the Sydney Olympics she won a gold medal and won her first world title at Mar del Plata. She received her second world title in 2004, at the Athens Olympics where she won the bronze medal. In 2006, she was the World Champion of the RS:X, a new class that replaced the Mistral and in 2008 she participated in the Bejing Olympics where she won a silver medal in the RS:X, and she is reconfirmed the World Champion in Auckland. Thanks to her sporting merit, the President of the Republic awarded her with the honorary distinction of “Knight of the Order of the Italian Republic” in 2000 and “High Official of the Order of Merit of the Italian Republic” in 2008. She also published a book, “Una vita per il vento” (Longanesi).